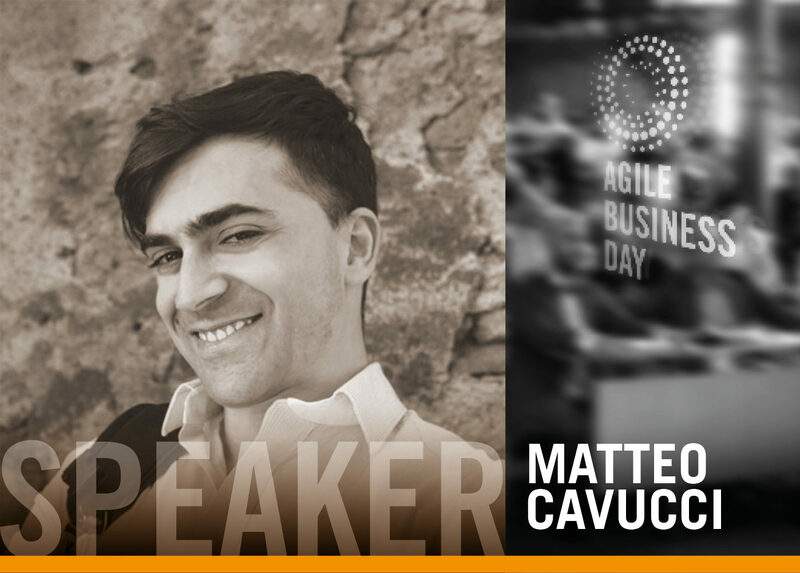 Matteo is a systems thinker, with over a decade of experience in design and agile development processes. He’s helping knowledge-based organizations to discover better ways of creating digital products. He supports teams, managers, and executives in dissolving the boundaries between ideating, planning, and delivering software, driving the innovation across the research/design/development spectrum. As a consultant, he introduced agile values and principles in knowledge-based organizations, ranging from global enterprises to ambitious startups. His contribution was crucial to make possible the paradigm shift from traditional, plan-driven activities, to adaptive, people first mindset. He’s a specialist in creating outcome-based strategies and designing lightweight governance models, enabling team autonomy and collaborative decision making. Ideas are never a problem. Each team working on a software project knows how easy is to fill the backlog with 100 new things to build. The most challenging part comes when it’s necessary to make decisions about what to include or exclude. How can we connect the work up to high-level business results, and at the same time, leave the space for exploring uncertainty? This talk describes an outcome-first approach to strategy and prioritization. With examples coming from the real-life experience of teams ranging from retail to automotive, it shows how it’s possible to balance the team autonomy and a global product direction. How a value-based prioritization creates an adaptive, learning culture, enabling cross-functional and collaborative decision making. Using a case history (probably the work I’m currently doing at Mozilla) I’d like to introduce the Lean Value Tree as a way organize the conversation around a product strategy. The Lean Value Tree is a visual tool that makes easy to get from ideas to a value-driven approach. It offers an effective way to share and analyze desired outcomes, examine risks and opportunities, and continuously redefine what is needed. It’s based on the idea of prioritizing by impact (and not features) and introduce optionality as an element of planning.